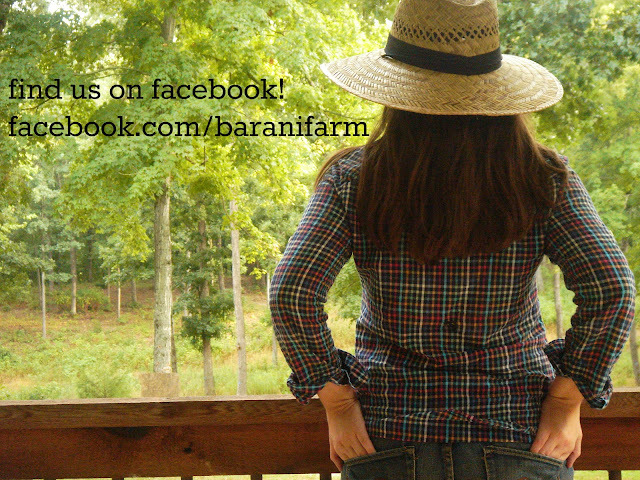 Our Neck of the Woods: Like Us On Facebook! To follow us, you can go here and hit the like button, or simply click the like button in the right sidebar here on the blog. Cute pic! And I'm liking the Facebook page!